Want to connect with the biggest climate meetings and demonstration of our time? The 21st UN Framework Convention on Climate Change Conference of Parties (COP21) is a focal point for people from around the world to gather. The talks begin on the 30th of November and finish on the 11th of December but grassroots events are already happening and will continue after the talks. Here’s a look at what’s coming up. On Saturday 28th and Sunday 29th in all major cities across the world are the climate marches. If you want to organise your own local demonstration a good place to start is 350.org. 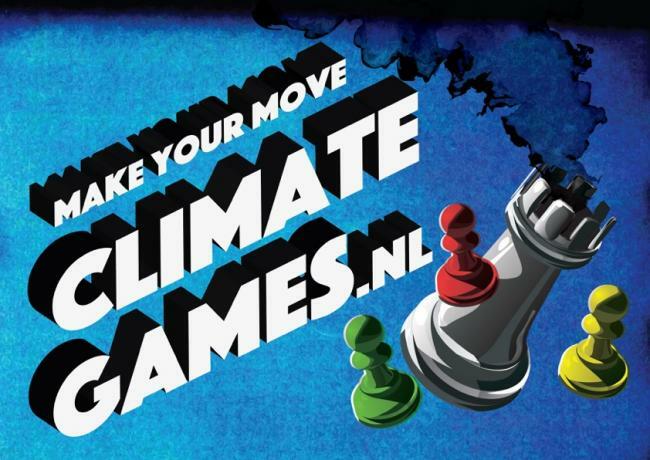 The Climate Games, the “world’s largest disobedient action adventure game” runs from the 30th of November to the 13th of December. Before that, teams need to anonymously register and pick a target. You can play anywhere in the world especially for the opening round on the 30th of November and teams will win points for their actions. Here is an excellent toolbox for disobedient actions to give you inspiration and more information. In Paris you can find out more about the dozens of workshops, gatherings and talks on the website of Coalition Climat 21, the French-led coalition of over a hundred different groups. On the 5th and 6th of December the Peoples Climate Summit will have the largest concentration of events, just to the east of Paris in Montreuil. Between the 7th and 11th of December the Climate Action Zone will help people to form groups and to prepare to take actions against those worsening climate change. As well as the games, on the 12th of December in Paris there will be the largest European civil disobedience on climate change in history. This will include a ‘red lines’ action where streets will be blocked with inflatable red lines that represent the ecological ‘red lines’ that should not be crossed. After the summit groups will return home with their new skills and friendships to prepare for a actions in spring 2016 against major global warming gas emitters. If you’d like to go to Paris you can arrange your own transport or Reclaim the Power have organised coaches. In Paris there will be free ‘crash space’ organised by Reclaim the Power for which you will need to bring a sleeping mat and bag. If you would like to arrange your own accommodation we suggest you are quick! If you would like to cycle there you can book your place (including accomodation) with Time to Cycle. In the words of the Climate Games, get ready to make your move! This entry was posted in Uncategorized and tagged Climate change, climate games, coalition climat 21, COP21. climate talks, Paris, red lines. Bookmark the permalink.